Did you realize that mobile video consumption rises by nearly 100% each year? Most consumers are far more likely to watch a video than they are to read a lengthy blog. Using videos can help you inform prospective customers about the products and services you offer. The key to a successful video marketing campaign is producing appealing and informative clips. Hiring professionals to help produce these videos is a good idea due to the vast amount of experience they have. The following are just some of the reasons to use video in your pursuit of search engine dominance. According to recent studies, adding video to your homepage can help to increase conversion rates by up to 80%. Making the videos on your website persuasive and entertaining is a great way to motivate a prospective customer. When developing a script for your videos, you need to focus on appealing to the emotions of a buyer. Whether you are making a how-to or testimonial video, having a script in place is important. A script can help you be more concise with your message, which is important when trying to appeal to customers with short attention spans. If you are like most business owners, email marketing is something you view as a priority. Finding ways to make these campaigns more modern and informative is easy with the addition of videos. Rather than telling a prospective customer about your company, you can show them what you are all about in a video. Most people find it boring to read a lengthy marketing email. The best way to keep an email recipients attention is by presenting them with a well-made video. Another reason to take advantage of video marketing is the fact that search engines love this type of content. In most cases, videos will have more views and a lower bounce rate than written content pages. Weaving a tapestry of different videos into your website can help you to increase traffic with ease. Instead of trying to take on the difficult process of making your own marketing videos, you should work with professionals. They will be able to help you come up with ideas for these videos and then bring them to life with ease. Most business owners realize just how valuable a presence on social media can be. The key to having social media marketing success is providing your followers with great content. 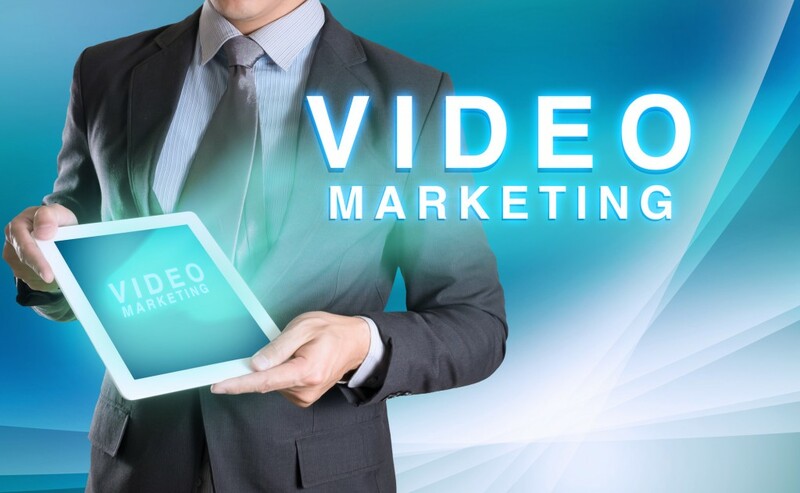 Having a video you have produced go viral can garner you a lot of attention from new customers. Before choosing a company to help you with your video marketing efforts, be sure to take a look at their portfolio. Seeing a company’s previous work is a great way to assess their skill. Instead of wasting your time and money on outdated marketing methods, now is the time to embrace the power of video in your marketing strategy. Are you looking for a company to help you with your marketing efforts? If so, be sure to contact HD Marketing & Design today!